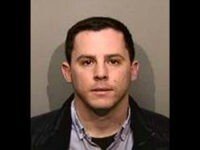 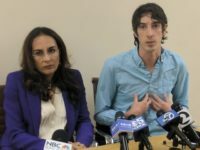 Appearing on Fox News Wednesday, attorney Harmeet Dhillon revealed that Zachary Greenberg, the man arrested for allegedly assaulting conservative activist Hayden Williams at UC Berkeley, has been involved in nearly a dozen lawsuits. 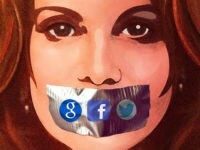 Harmeet Dhillon has brought cases against Google and Twitter on grounds of viewpoint discrimination. 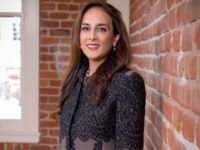 Lawyer Harmeet Dhillon discussed Breitbart News’ latest Google leak on Fox News’ Tucker Carlson Tonight, Wednesday, highlighting Google’s threat towards democracy. 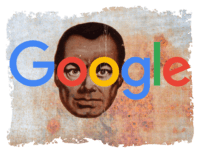 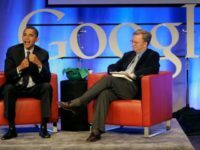 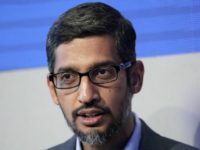 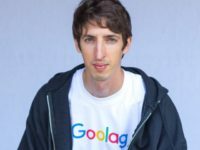 Among the allegations made in the class action lawsuit against Google is that the company openly discriminates against white males. 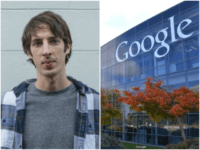 James Damore has filed his lawsuit against Google, alleging that the company discriminates against its employees on the basis of race, gender, and political viewpoint. 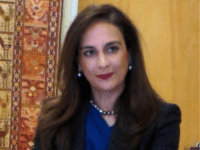 Harmeet Dhillon, a San Francisco-based trial attorney and leading California Republican, is reportedly under consideration to run the civil rights branch of the United States Department of Justice (DOJ). 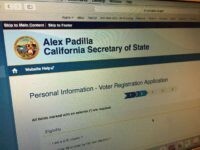 The California Republican Party is considering taking legal action to force the State of California to adopt a more secure system for online voter registration, alleging that the current system is too lax and allows for potential voter fraud. 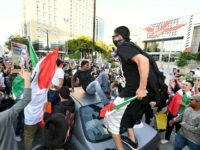 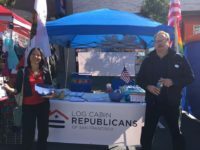 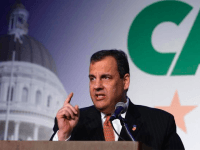 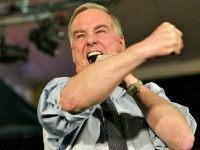 Harmeet Dhillon, who serves as Vice Chair of the California Republican Party and is a candidate for the Republican National Committee, urged the GOP to rally behind whoever the presidential nominee is, adding that the June 7 California primary could decide who that person will be. 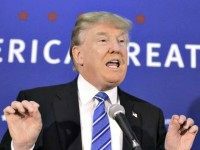 GOP presidential frontrunner Donald Trump accepted an invitation to deliver the keynote address to kick off the California Republican Party convention on Friday, April 29 in San Francisco.